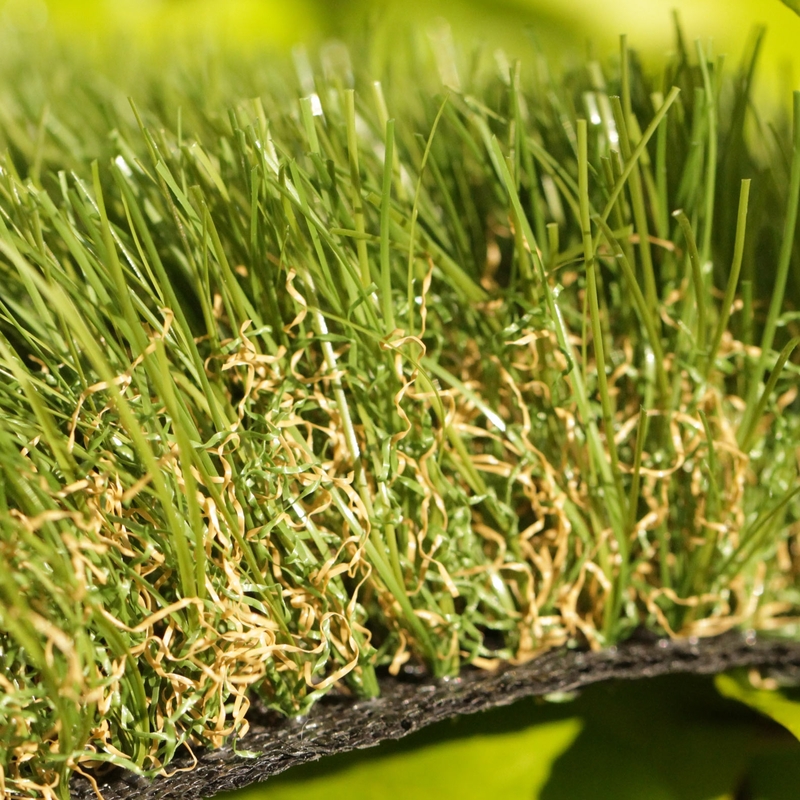 Can Artificial Grass Produce Enough Energy to Power Your Home? 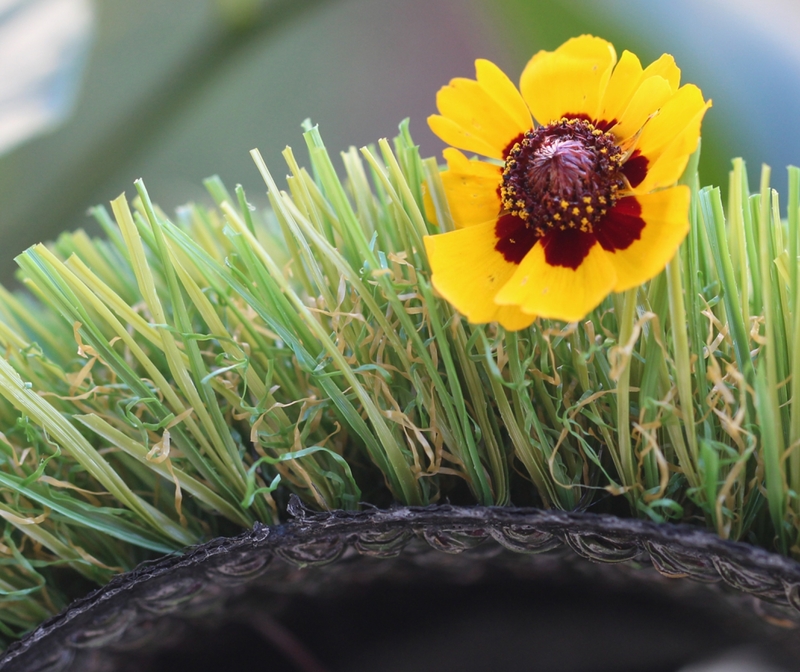 The idea of decorating rooftops with solar panels has been around for a while, but an international team of scientists came up with a new concept of using artificial grass to generate energy. Apparently, synthetic fibers can work as a miniature wind turbine, producing power for the home with every breeze. 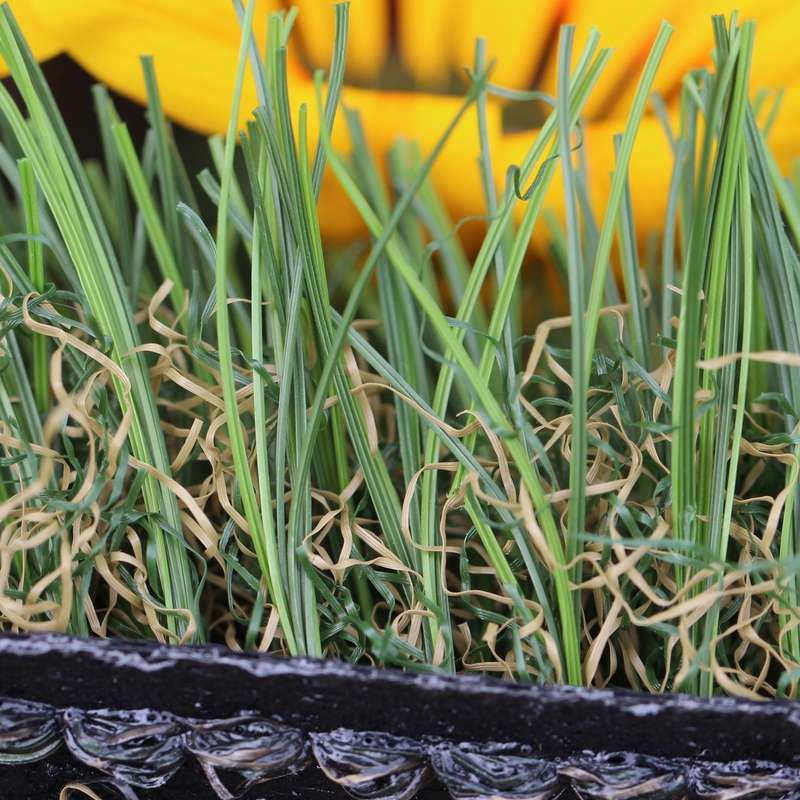 The turboelectric generator (TENG) uses strips of artificial grass to generate an electric current. One side of a fiber blade can be coated with nanowires while the other with indium tin oxide. As the wind blows, fibers come into a contact with each other. 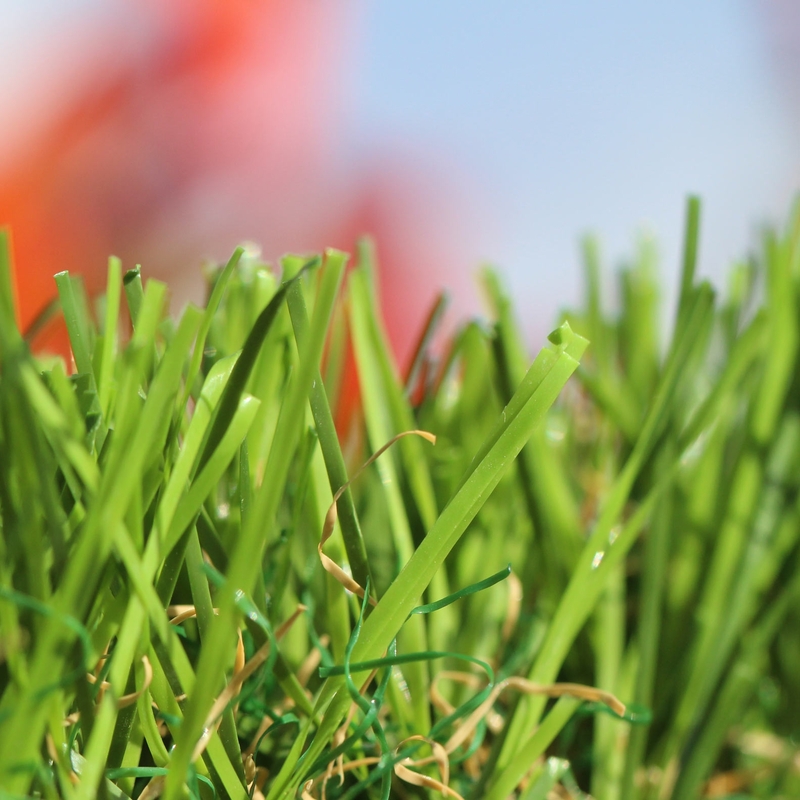 It allows electrons to pass from one piece of grass to the next, generating an electric flow. The principle behind it called a triboelectric effect. It's a type of electrification in which different materials (a comb and hair, grass and fur) come into a frictional contact, and build up triboelectricity. It's almost like a chemical bond. Dissimilar molecules exchange electrons. It can work extremely well in areas when the wind direction changes frequently, or location where windmills are ineffective. According to scientists at Georgia Tech, 60 strips of artificial grass produce enough electricity to power 60 LED lights. 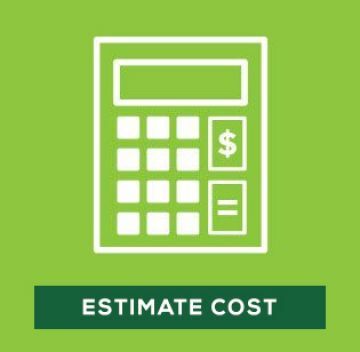 The aftermath predicts that the 3230 sq.ft. rooftop will generate approximately seven kilowatts of energy; enough to power an entire home independently. The concept is promising, but first, the scientists need to find a cheaper and safer replacement of indium tin oxide, which is toxic and should not be inhaled sense it causes mild irritation in the respiratory tracts. Another question is still in an open: how to capture free electrons produces by electrification of synthetic fibers? 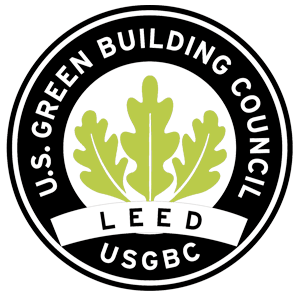 With the provolcanic cell technology (the direct conversion of light into electricity at the atomic level) getting more advanced every day, it's possible to combine synthetic grass with solar panels placed on rooftops. 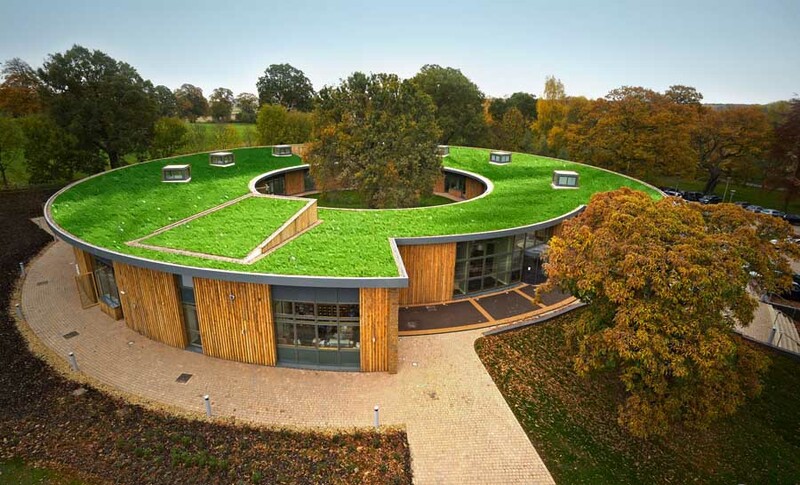 Imagine a green, beautiful rooftops that generate clean, affordable, infinite, renewable wind and solar energy to meet a power demand! 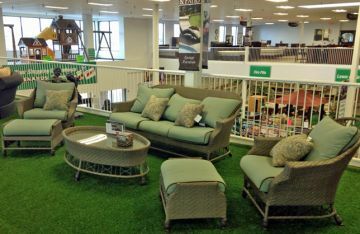 Artificial grass can be an answer! 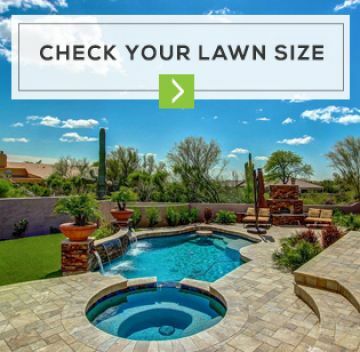 Keep your home up-to-date starting with your lawn. 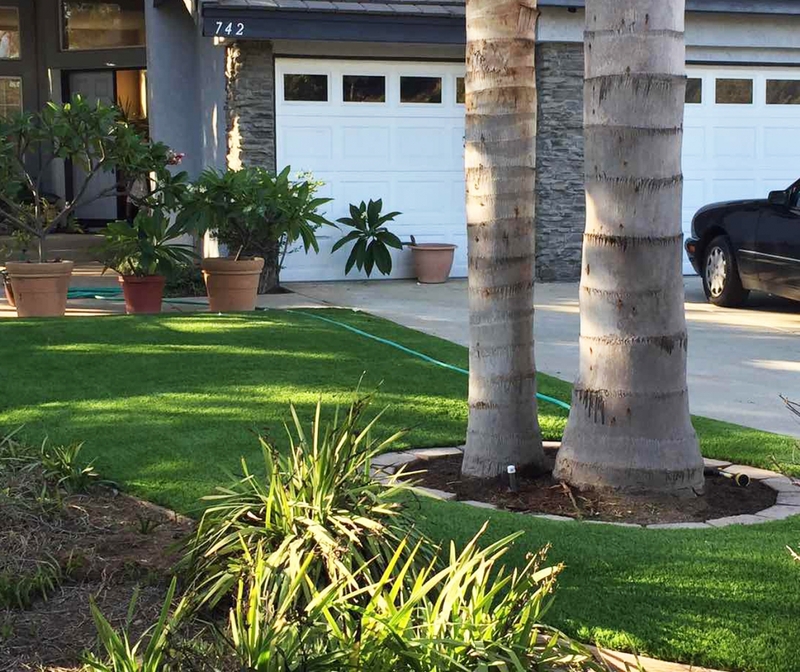 Even you're not completely sold on using artificial grass in your yard it's fair to note that days of fertilizers and pesticides are behind us. 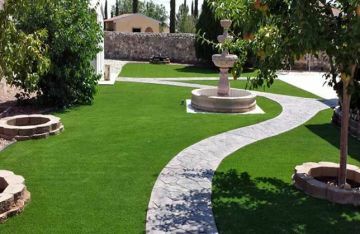 Now, the synthetic lawn is much more full of character - think everything from colorful blends to sustainable materials. 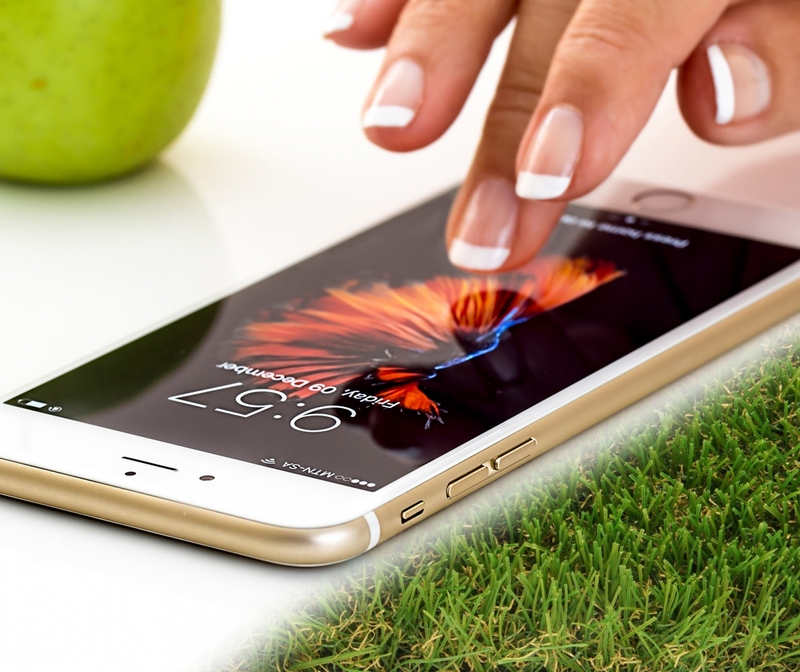 In 2019, artificial grass is the bang on-trend. 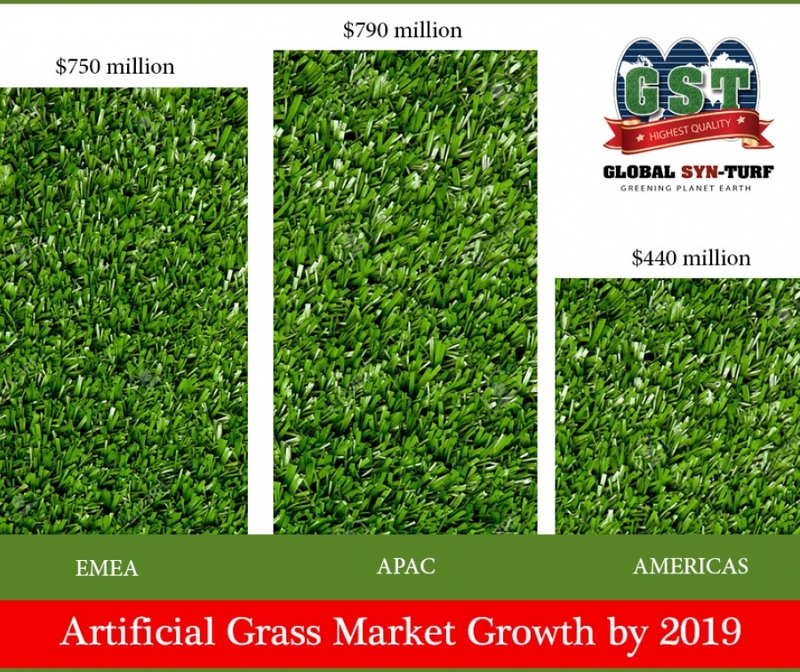 Artificial Grass Industry surfed through the recession unscathed aided by quickly growing demand due to cost reduction and quality advancements in sports venues, cities, commercial and residential property owners and schools. 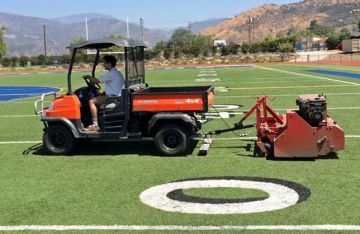 The continued weakness in construction markets and schools budget decrease, rapid adoption of artificial turf has kept the industry growing. 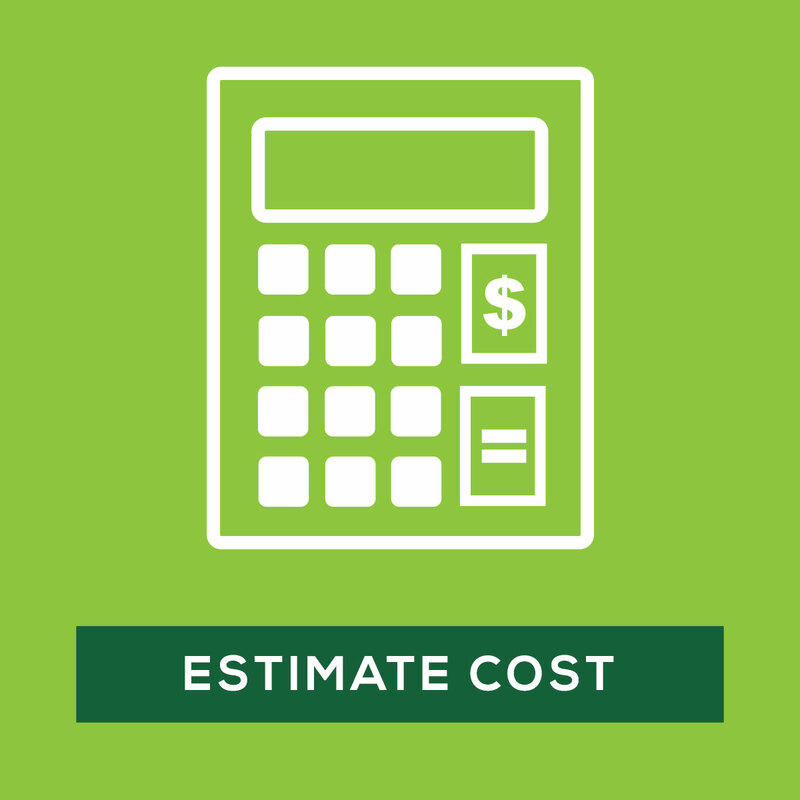 According to Technavio, a global technology research and advisory company, the artificial grass market in the Americas will reach 440 million dollars by 2019, growing almost 13%. 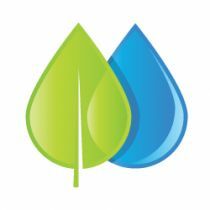 While the state of California is experiencing the serious water drought, Beverly Hills residents are facing the reality of cutting down their water usage as much as by 35%, in light of the governor of California, Jerry Brown, mandate. 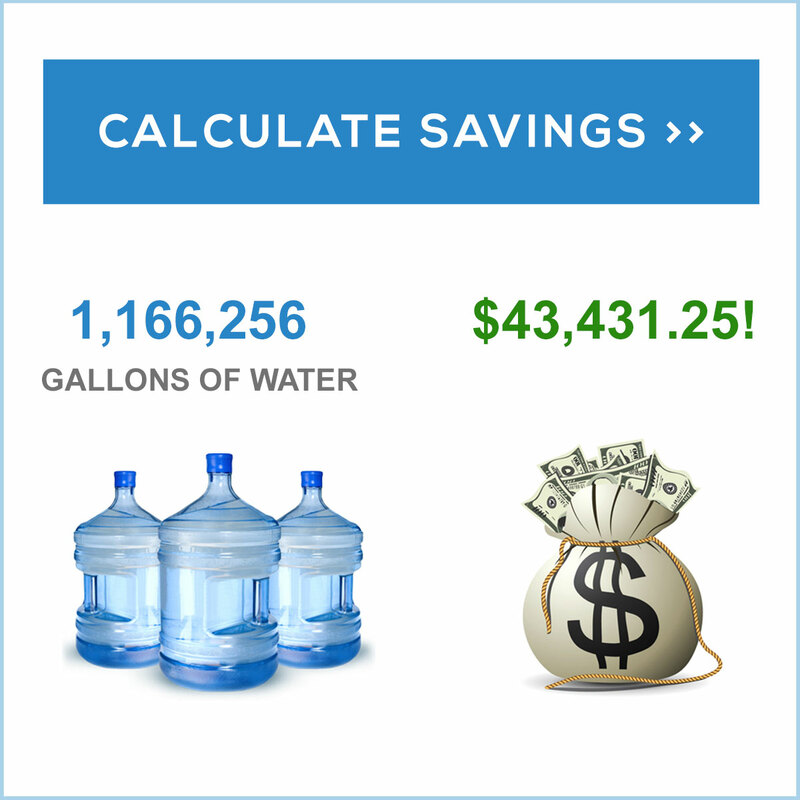 The state promises to fine water wasters as much as $1,000 per day. 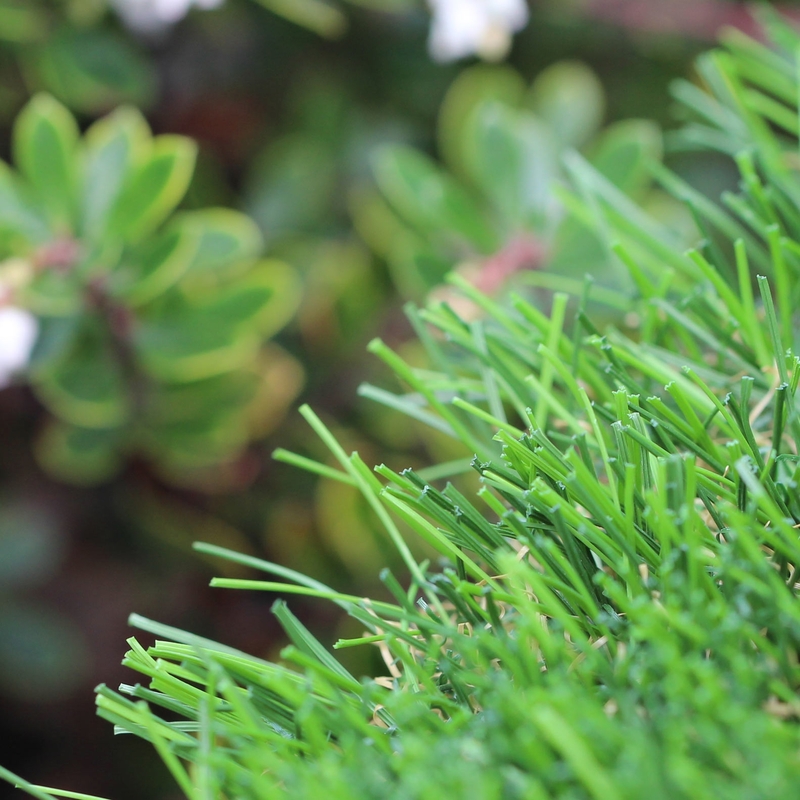 Beyond the Bad Lawn Day: Not Enough Water Can Cause Brown Spots! Brown sport are not fun for something that must look attractive! Take a lawn, for example. 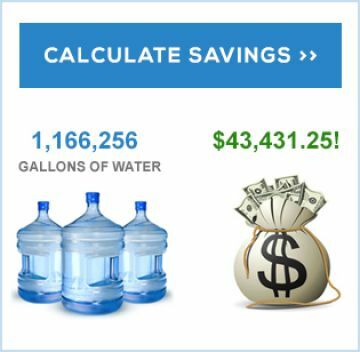 Do you know how much water it needs a year to stay green? 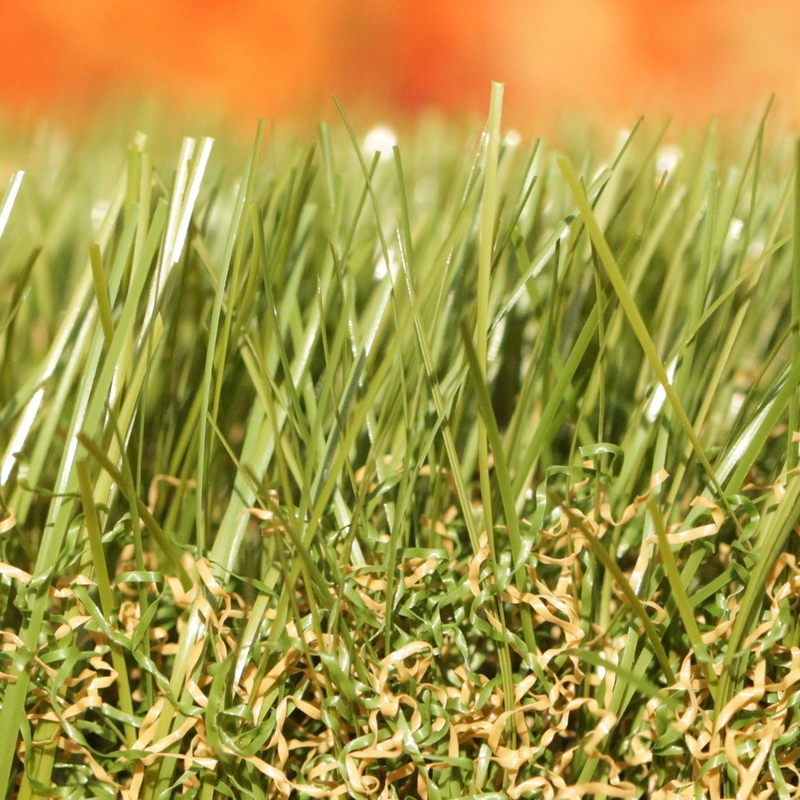 What can happen if your lawn turns brown? Hot South Western States such as California, Nevada, Texas, Utah, Arizona, Colorado, New Mexico and Oklahoma have no luxury in water abundance. With increasing temperature, we must cut our water use or we get fined! 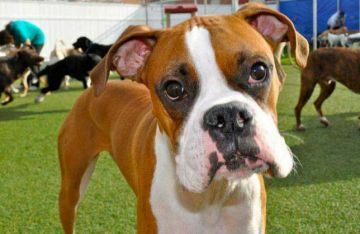 What a unpleasant reason to get brown spots! 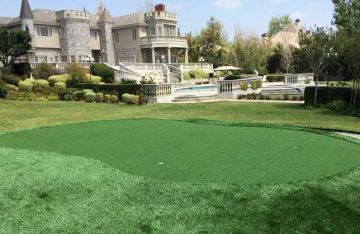 C Blade Synthetic Grass 92 oz. 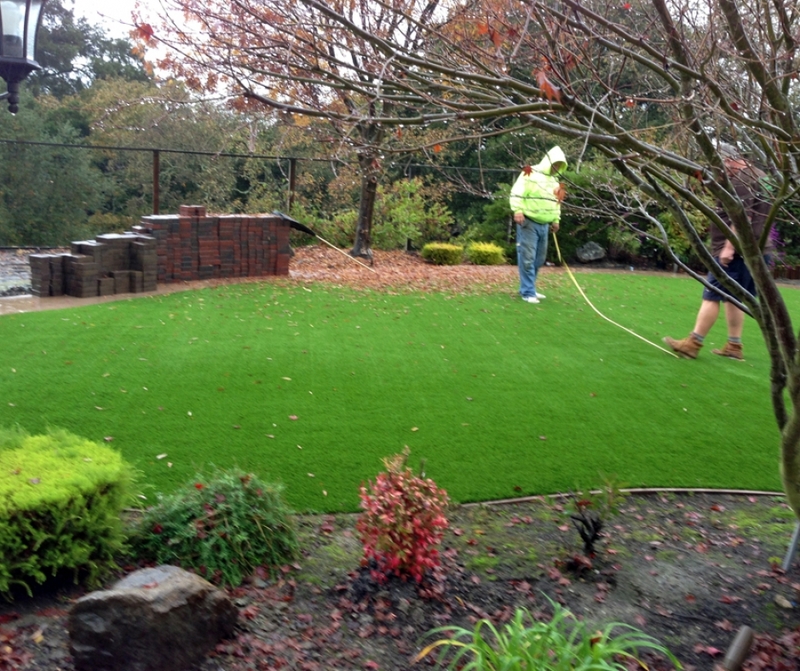 Standard of durability for long lasting turf. Unique C Shape blades stand straighter under varying pressure and retain their original shape and blade position while ensuring that your lawn maintains its fresh green look every day. 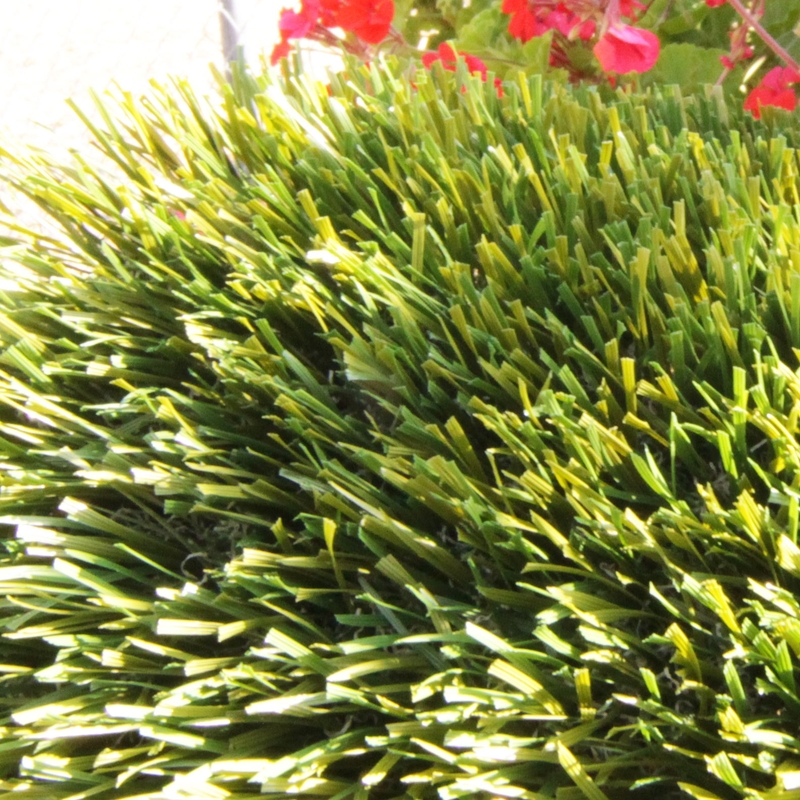 Perfect for your commercial or residential landscape designs, safe for children & pets. 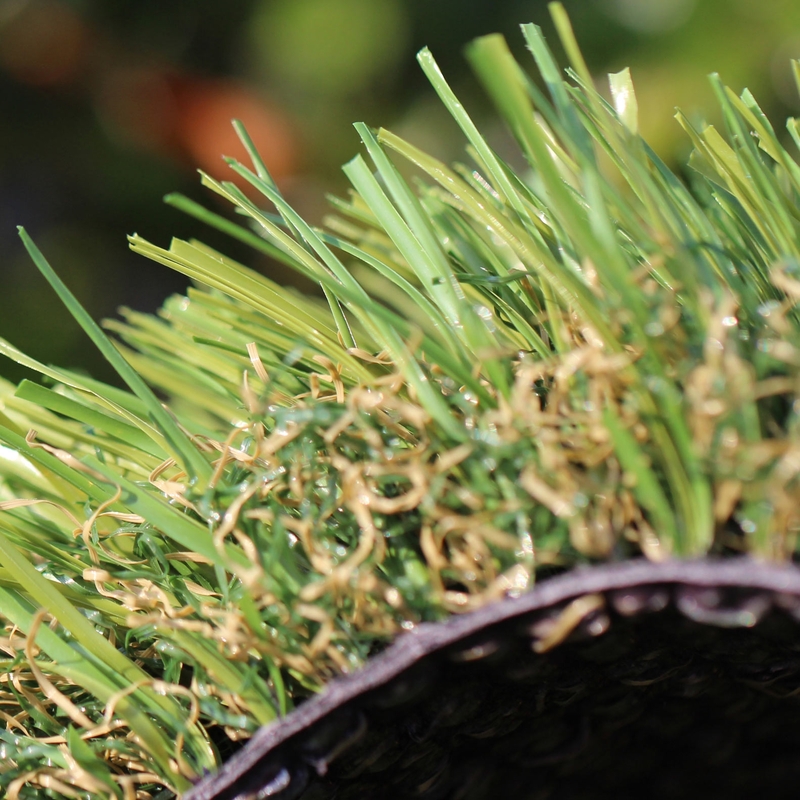 Soft blades of green grass will last year after year despite extreme weather and wear. 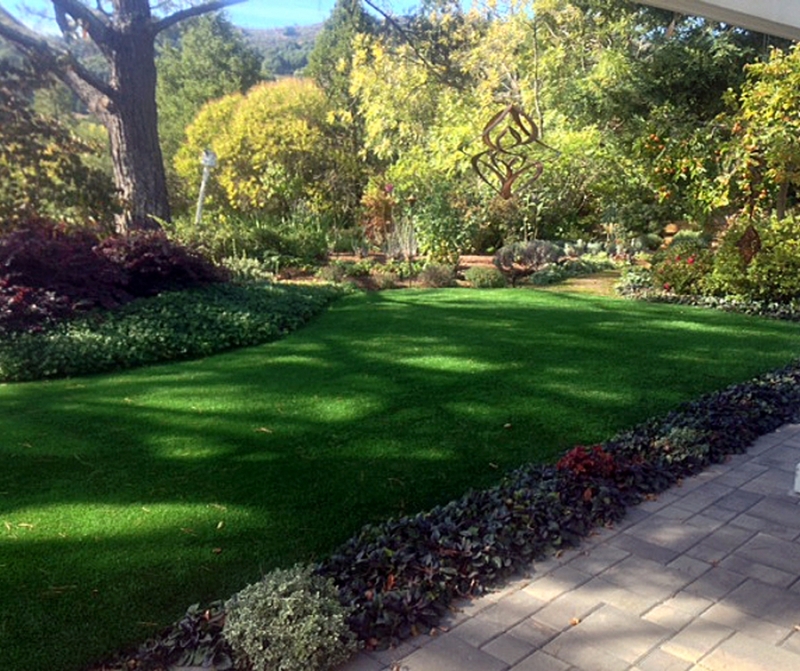 One of the best synthetic grass solutions on the market. Creates perfect traction and the best force reduction properties. Proven to give the best game experience for players. 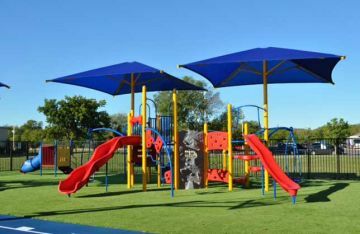 Cashmere 40 is excellent for commercial and residential landscape, playgrounds, pets areas, and public parks. 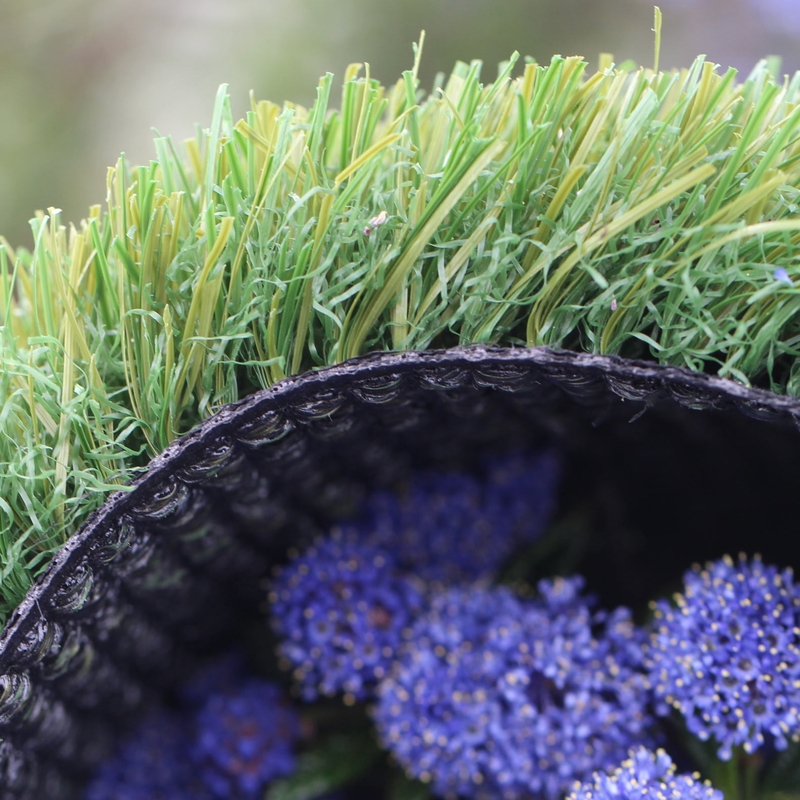 It feels soft to the touch, and creates beautiful, always green lawn.